Rodrigo Borgia picks up his papal skirts and walks out on to the public balcony.Sixty-one years old. How many years does he have in front of him? By his age, four of the five popes he had served were already rotting in their tombs. Sixty-one. Three sons, a ripening daughter and a sublime young mistress, ready to drop more fruit.Borgia blood. Thick with ambition and determination. How long does he need? Give him another ten - no, fifteen - summers and he will have the bull crest emblazoned over half of Italy. A novel about connections in a changing world of friends, lovers, family, illness, and death, this unique narrative tells the story of Marie King - a 59-year-old divorcée from Sydney’s affluent north shore. Having devoted her rather conventional life to looking after her husband and three children, Marie is experiencing an identity crisis. 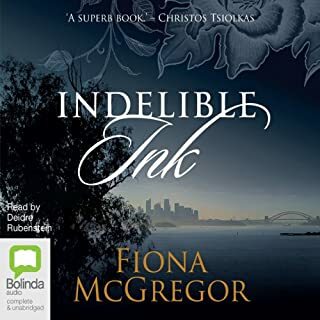 Forced to sell the family home now that her children have moved out, Marie expresses herself by getting a tattoo and, consequently, forges a friendship with tattoo artist Rhys. The year is 1527. While the Papal city of Rome burns, two of her most interesting and wily citizens slip away. Though almost as damaged as their beloved city, Fiammetta Bianchini and Bucino Teodoldi, a fabulous courtesan and her dwarf companion, are already planning their future. 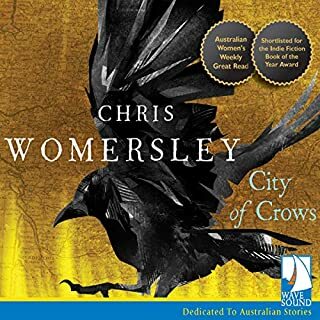 They head for the shimmering beauty of Venice, a honey pot of wealth and trade where they start to rebuild their business. As a partnership they are invincible: Bucino, clever with a sharp eye and a wicked tongue, and Fiammetta, beautiful and shrewd, trained from birth to charm, entertain, and satisfy men who have the money to support her. Venice, however, is a city that holds its own temptations. ©2006 Sarah Dunant (P)2007 W F Howes Ltd. This is a very enjoyable listen. The characters and places come to life as if you were there with them. My only complaint is that the story dragged a bit towards the middle but then it picked up again. I enjoyed Sacred Hearts more, as the convent environment and the insights into the roles of women in convents vs the outside world was fascinating. 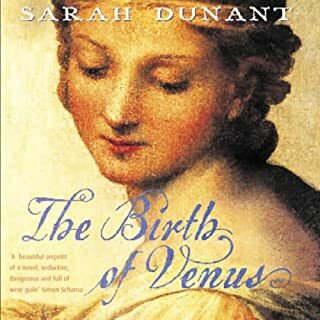 This one is still an enjoyable historical tale but since it is a more intimate story about one courtesan and her close friend/business partner, you don't get quite the same feeling of insight into society. 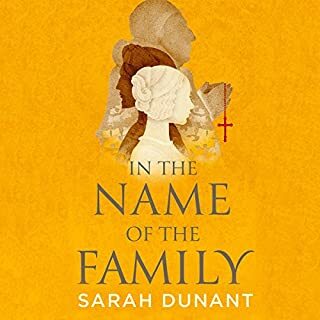 Dunant writes well and intelligently, and with obvious authority regarding the historical details. The reading is excellent too. 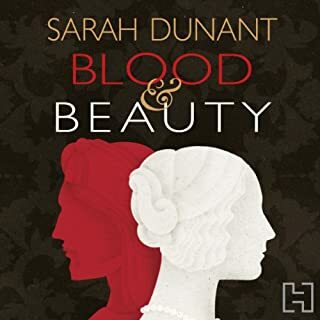 I have also bought Blood and Beauty and I'm looking forward to reading it. Anyone who loves Venice will recognise the bridges, canals, churches and dark dark corners they love - albeit this is set nearly 500 years ago. 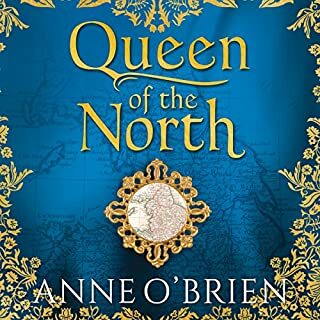 This is a delightful story of our courtesan and her dwarf who flee to Venice after the sacking of Rome to try and rebuild their lives and fortune. This is not a saccharine tale but nevertheless one of companionship and determination. 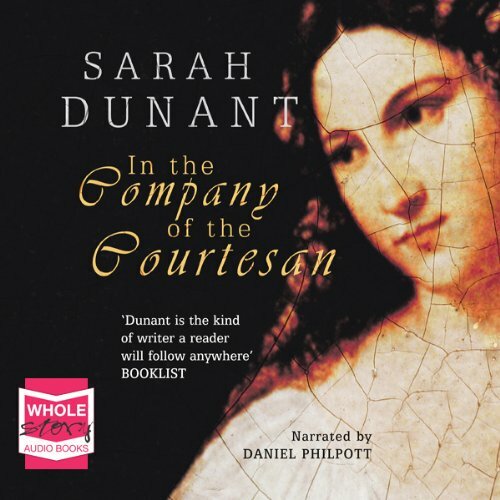 I have read a couple of other books by Sarah Dunant - one of which was tremendous one of which was mediocre. This is one of the great ones and the reading by Daniel Philpott is excellent. I was genuinely sad when it ended.